A single misaligned tooth can make a normal and beautiful smile look completely off. 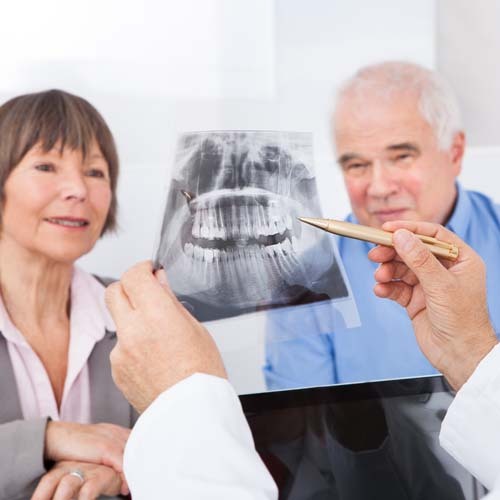 If you are experiencing an issue where one tooth is hurting your smile, then you can have one tooth moved at a time through a simple tooth movement procedure. Dr. Castellano can straighten your teeth quickly by using a series of ‘invisible’ retainers without the unsightly metal brackets. The retainers are created in a specialty lab, enabling us to provide this procedure well below the cost of other treatments. The straight, beautiful smile you’ve always dreamed of can be yours in just a few short months. Contact our dentists located in Westchase, Florida today for a free, no obligation consultation!